Italian citizen Matteo Politi, who posed as a plastic surgeon and performed surgeries on patients at several private clinics in Bucharest, was placed under 30-day preventive arrest in Romania, local Digi24 reported. 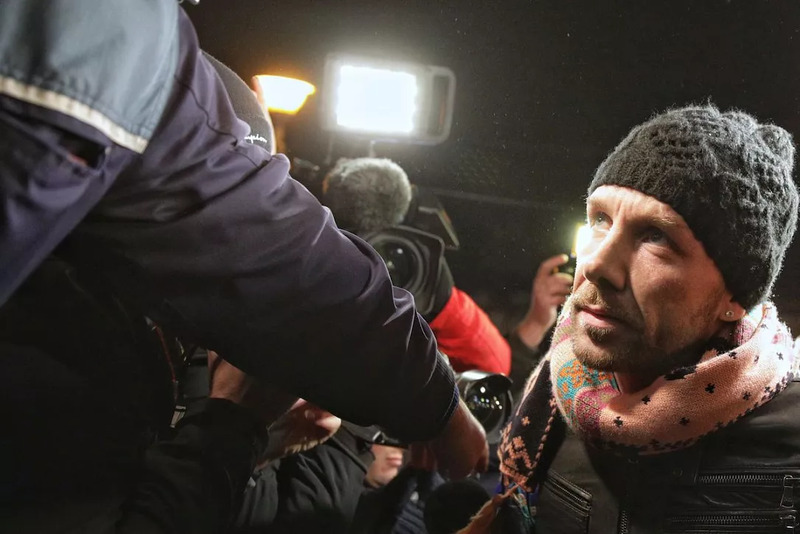 Politi was caught on February 6 while trying to leave Romania by train. He was then brought in for questioning at a Police station in Bucharest. Matteo Politi has been practicing plastic surgery in Romania under the name Matthew Mode, although he had no medical training. According to the local media, he only graduated eight grades and used to work as a parking valet in Italy. However, local tabloid Libertatea, which exposed the fraud, reported that his fake CV was quite impressive: Matthew Mode studied at the UPMC Presbyterian Shadyside Hospital and Johns Hopkins University School of Medicine in the U.S. He reportedly managed to get a medical rubber stamp with the help of an employee from the Public Health Direction (DSP), which he later used to convince clinics that he was a real doctor. He apparently got the DSP approval based on a false diploma from the faculty of medicine in Pristina (Kosovo). The Italian said a lawyer helped him obtain the right to practice in Romania. However, local Europa FM reported that this person who helped Politi obtain the documents necessary for practicing medicine in Romania is a fake lawyer. Lawyer Monica Cercelescu, communications director of the National Union of Romanian Bar Associations, said this person’s name doesn’t appear in the Lawyers’ Directory. Apparently, there is also a network specialized in forging documents for those who want to work as lawyers even if they are not part of the bar. The investigation into the fake plastic surgeon case is ongoing.